Reaching your maximum level of health and well-being is what we aim for. We strive to address you healthcare needs and customize our care services so we are able to serve you better. When it comes to your health, make it a habit to always choose what is best for you. 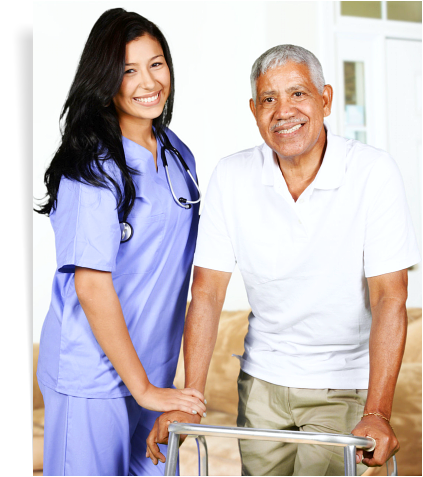 We at Amerivita Home Health Care are here to meet your needs and provide you with quality care that you best deserve. It is our goal to successfully and effectively help you achieve a state of independence in the comforts of your home while you recover from a surgery or injury and manage your health condition. Because your health, comfort, and peace of mind are our primary concerns, we are committed to serving you with utmost respect for dignity and right to privacy. Through our team of highly skilled and well-trained healthcare professionals, you can rest assured that your well-being is in capable hands. Our staff speaks English/French/Spanish/Creole. To fully serve your healthcare needs, we offer a wide range of services which can be tailored to your health requirements. Learn more about what we have to offer. We have Registered Nurses (RNs) who can provide you with medical care. Seek support from one of our medical social workers. 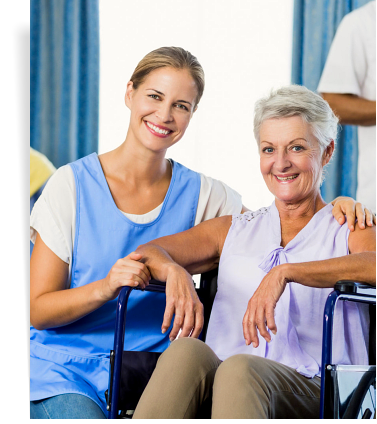 Let our certified nurse aides assist you while you recover. Receive quality personal care from our reliable caregivers. Allow us to help you pursue your activities of daily living. Our pediatric clinicians can render quality care to your child. Let our healthcare professionals provide you with proper wound care management. We have professional doctors who can visit you in your home. Learn more about the services we have for you. 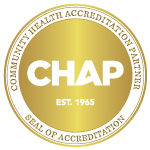 We aim to serve as many patients as possible, which is why we do our best to cover as many communities as we can. Find out if we are able to cater our services in your area. One key to having a comfortable and quality home health care is knowing about the professionals who will handle your care. Know more about our care team.